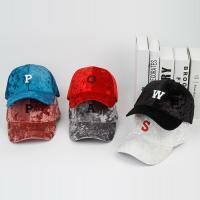 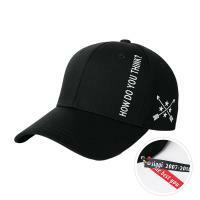 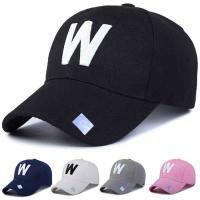 - YYW deals with a lot of Fashion Caps and Baseball Caps. 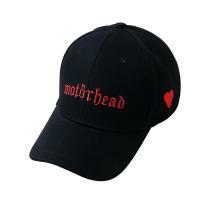 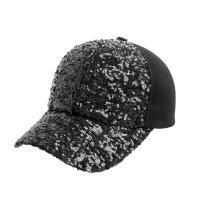 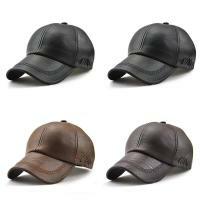 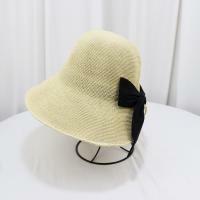 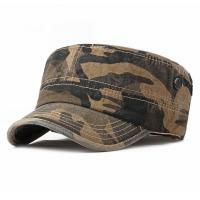 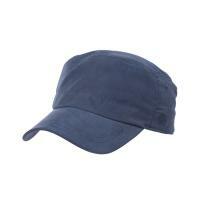 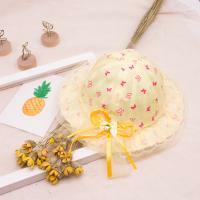 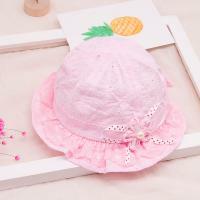 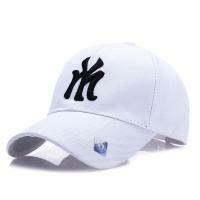 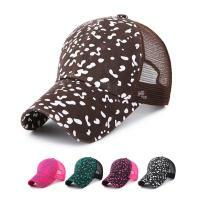 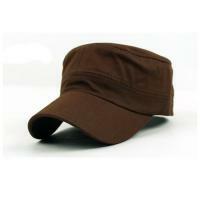 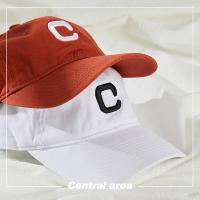 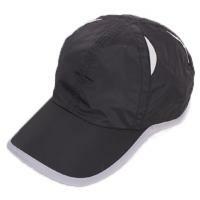 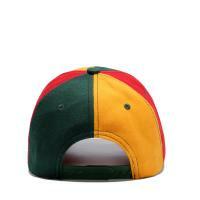 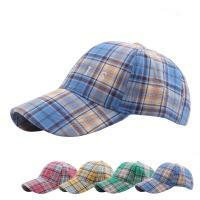 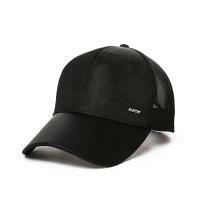 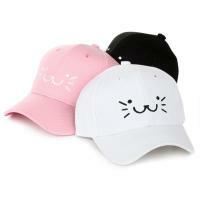 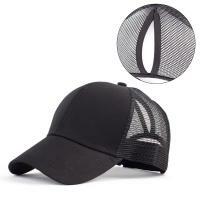 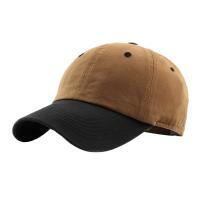 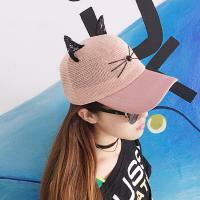 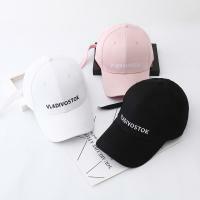 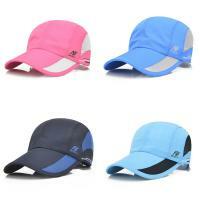 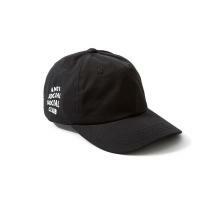 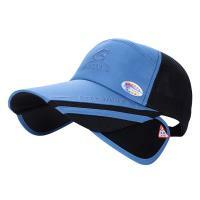 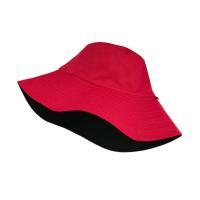 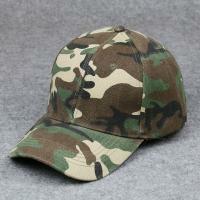 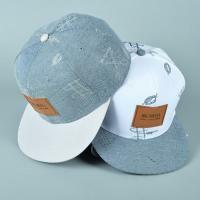 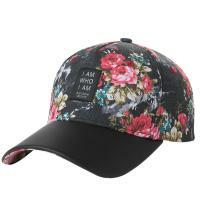 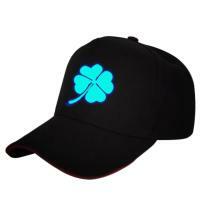 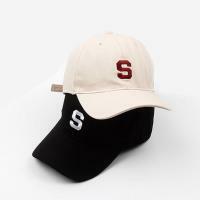 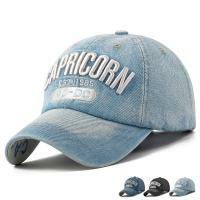 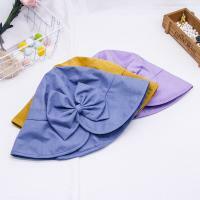 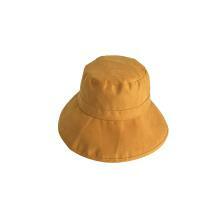 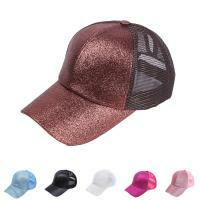 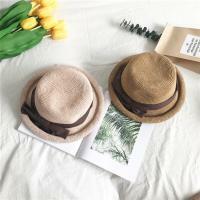 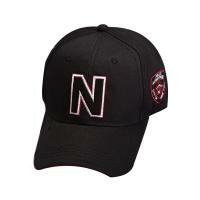 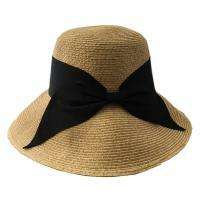 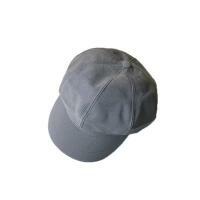 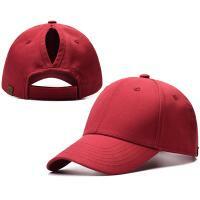 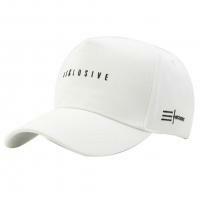 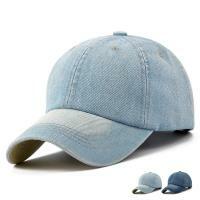 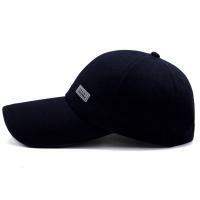 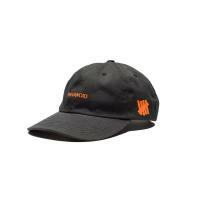 These caps are very popular among fashion youth. 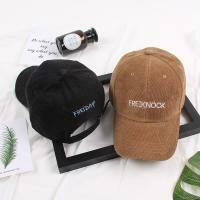 please make sure to take a good look at these product. 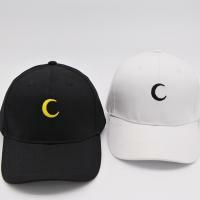 We are looking forward to your order.